Airpower P7 High (WINTER EDITION) - MOOSE SAFETY SUPPLY, INC.
​Comfort and durability should be at the top of the list when looking for footwear. Of course you want comfort, as that makes your job easier, but you also don’t want a boot you have to replace every 4-6 months. You want a boot that will cushion your feet when walking on cement all day, keep your feet dry while directing traffic in the pouring rain, and to protect your feet from potential biohazards encountered on a crime or accident scene. HAIX® Airpower P7 High boots provide all of those thing and more. 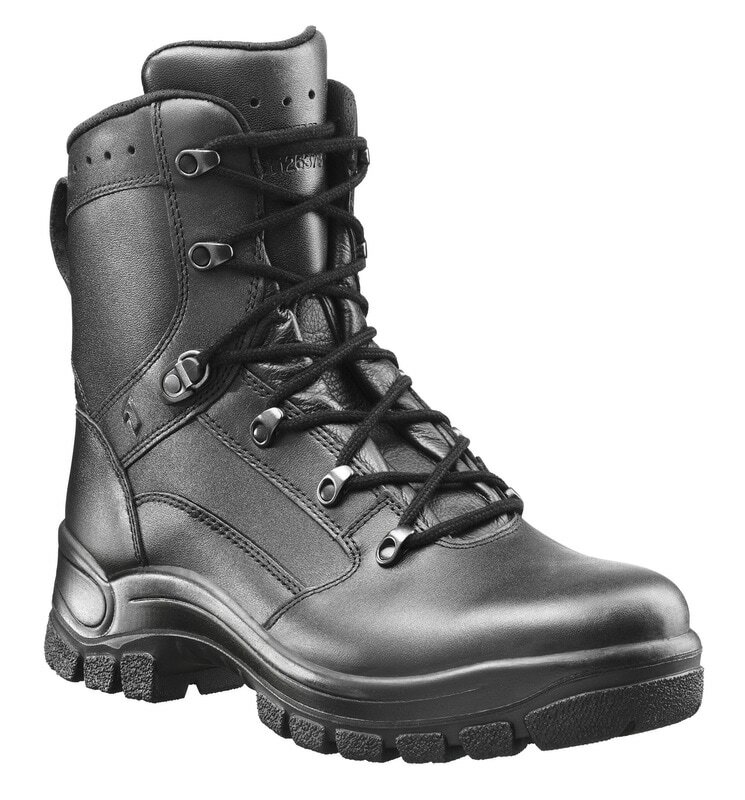 ​These boots have a sole made of rubber compound outsole material and PU wedge. 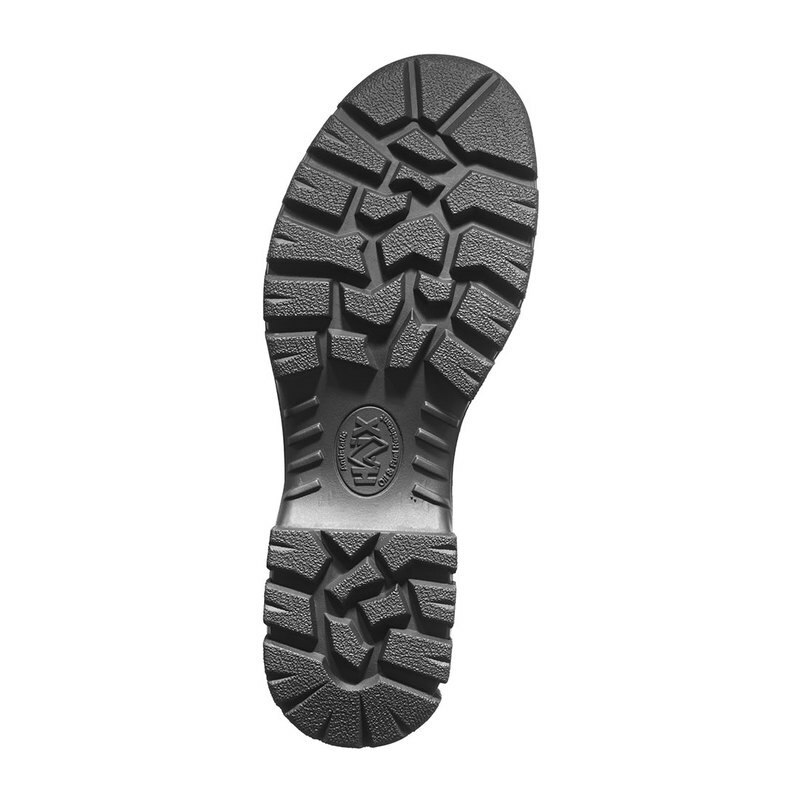 The sole is fuel, oil, and skid resistant. It is also non-marking and self-cleaning with an antistatic tread for excellent grip and minimal shock.